National Testing Agency is all set to conduct its first exam, UGC NET 2018, in the month of December. The agency will be relieving the Central Board of Secondary Education from its responsibilities of conducting competitive exams. 09 July 2018: The Human Resource Development (HRD) Ministry has released the tentative schedule of exams to be conducted by the newly formed National Testing Agency (NTA) on Saturday in a Press Conference. 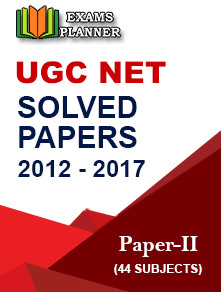 As per the schedule, the authority will conduct its first exam, UGC NET 2018, in the month of December. 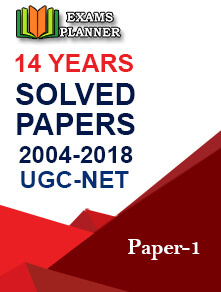 The UGC NET (University Grants Commission National Eligibility Test) exam was until now conducted by the Central Board of Secondary Education (CBSE). NTA will be relieving CBSE from its function of conducting various competitive exams such as UGC NET, NEET, JEE Main, CMAT, and GPAT. The board has been demanding to relieve it from the competitive examination duties from the year 2016. The board already has the responsibility of conducting annual all India secondary and higher secondary examination duties. It controls 19,316 affiliated schools in Indian and schools in foreign countries. The board also conducts Central Teachers Eligibility Test (CTET) but there was no mention about the exam in the HRD announcement. For NEET, candidates can appear in both the NEET exams and the better of two scores would be considered for admission as told by the HRD Minister Prakash Javadekar. The minister further said on the standard of the exams, “There will be no issues of leakage and it would be more student-friendly, open, scientific and a leak-proof system.” He further added, "The new system will be student-friendly, fair, transparent and flexible." 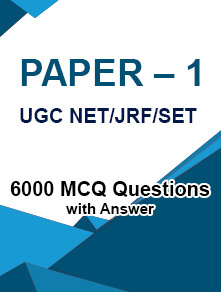 "The item writers would be trained to ensure that the quality of questions is as per the test design. The experts, statisticians and item writers/subject matter experts are already identified for being inducted into NTA,"
The ministers said that the computer-based exams would be conducted over a span of four-five days and students would be given option to choose the exam dates. The syllabus, pattern, language, fee, eligibility, etc. for the examination would remain same. The minister also said that Indian Institutes of Technology (IITs) would continue to conduct the Joint Entrance Examination Advanced (JEE Advanced). This exam is conducted for admission to engineering programs offered by IITs. Only those candidates who qualify JEE Main can appear for the JEE Advanced exam.